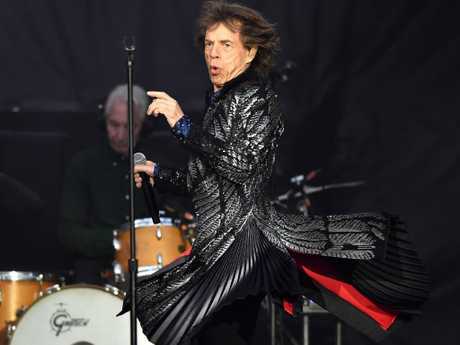 The Rolling Stones have postponed their major US tour while frontman Mick Jagger receives unspecified "medical treatment," the band said in a statement on Sunday. 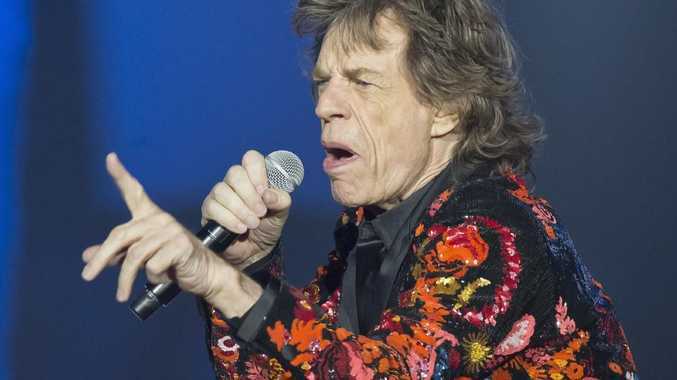 The band announced on Twitter that Jagger, 75, has received doctor's orders to postpone their 13-show stadium tour. "Mick has been advised by doctors that he cannot go on tour at this time, as he needs medical treatment," the statement read. Tweeting after the announcement, Jagger said he was "devastated". "I'm so sorry to all our fans in America and Canada with tickets. I really hate letting you down like this," he said. Jagger and the Stones announced their No Filter Tour in November with the first show slated for April 20 in Miami. "It's a thrill when we play stadiums in the States," Jagger said at the time. "The energy is always amazing!" The Stones were due to kick off the tour in Florida on April 20 and conclude in Chicago on June 21.